For fulltime RVers, limited space may be a factor. Gift-giving RVers (especially if traveling or living in their RV when doing Christmas shopping) may want to look for gifts that are easy to store until delivered or mailed. Consider gift certificates that can be redeemed online or at nationwide locations. Of course a Kindle is a perfect gift for RVers or just about anyone! Easy to read inside and outdoors. Tons of book selections, compact, portable. Check out the variety, including the Kindle Fire . You can get movies, apps, games, music, reading and more. For the most part, buying for an RVer is no different than buying for anyone else. Just think about the recipient’s interests and lifestyle when coming up with ideas. We’ve said it before…Site Build It! is a great gift that keeps giving. We’ve blogged in the past about how it helped us get started, as well as how it has changed the lives of many everyday people. Well worth looking into for a gift, for yourself, for anyone. Save time and “get it right” with gift certificates from these popular vendors. The recipient will have plenty of items to choose from at their leisure. Cards are always appreciated – and these are perfect RVer gift ideas! things shipped fast and usually free. Spa Finder has locations across the country – and a visit to a Spa is always a special treat. Amazon of course has all kinds of products and an easy ordering process that can get things shipped fast and usually free. Spa Finder has locations across the country – and a visit to a Spa is always a special treat. You know the saying, “A picture is worth a thousand words”. 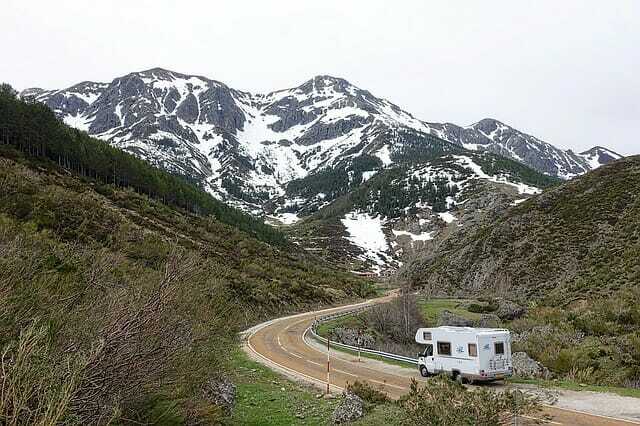 Great RV DVDs to learn about operating and enjoying your RV. Easy to follow for RVing newbies and wannabees, a handy refresher for veteran RVers. Available in value-packed box sets. JC Whitney: Gear, parts, everything automotive. And be sure to check out the camper supplies too. Garmin Free Shipping on all orders over $199 at Garmin.com! Great RVer gift ideas: RV Magazines, Books, and Directories Check out this collection for a wide variety of RV publications. Want MORE RVer gift ideas?